auto-­‐related injuries. Dr. Joshua Dubin has published papers on the treatment and prevention of various musculoskeletal injuries. Please view these articles here. 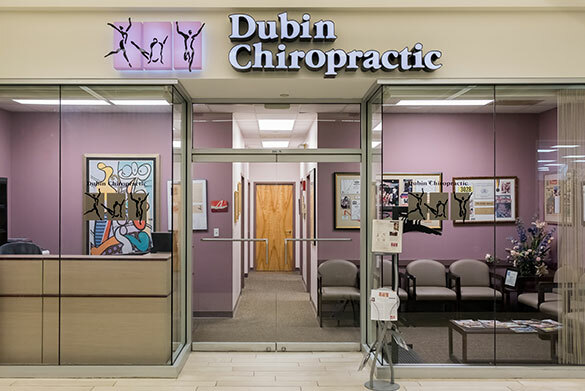 Dubin Chiropractic accepts most health insurance plans. Our office is conveniently located across from the Quincy Center T station with validated garage parking (view driving directions).